June 19 - 23, 2017 - MARCIANISE (CE). IGI COURSE COLORED STONES II. Certificate: Synthetics, Imitation & Treatments Identification. June 26 - 30, 2017 - MARCIANISE (CE). 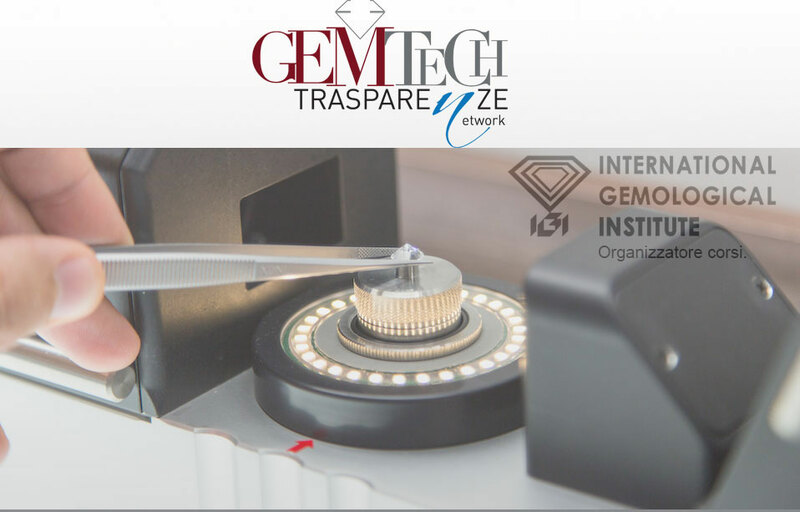 IGI COURSE POLISHED DIAMOND I.
October 23 - 27, 2017 - MARCIANISE (CE). April 19 - 21, 2017 - MARCIANISE (CE). IGI COURSE COLORED STONES III. Certificate: Colored Stones Grading and Evaluation. ​April 3 - 7, 2017 - MARCIANISE (CE). Certificate: Pearls Grading & Evaluation. March 20 - 24, 2017 - MARCIANISE (CE). March 6 - 14, 2017 - MARCIANISE (CE). February 27 - March 4, 2017 - MARCIANISE (CE). February 13 - 17, 2017 - MARCIANISE (CE). IGI COURSE POLISHED DIAMOND II. ​January 30 - February 3, 2017 - MARCIANISE (CE). ​January 16 - 20, 2017 - MARCIANISE (CE). IGI COURSE COLORED STONES I. ​January 9 - 13, 2017 - MARCIANISE (CE). ​November 14 - 18, 2016 - MARCIANISE (CE). ​November 7 - 11, 2016 - MARCIANISE (CE). October 17 - 21, 2016 - MARCIANISE (CE).